Come and learn more about the situation inside Tibet. How does the situation in this country high in the Himalayas affect us? 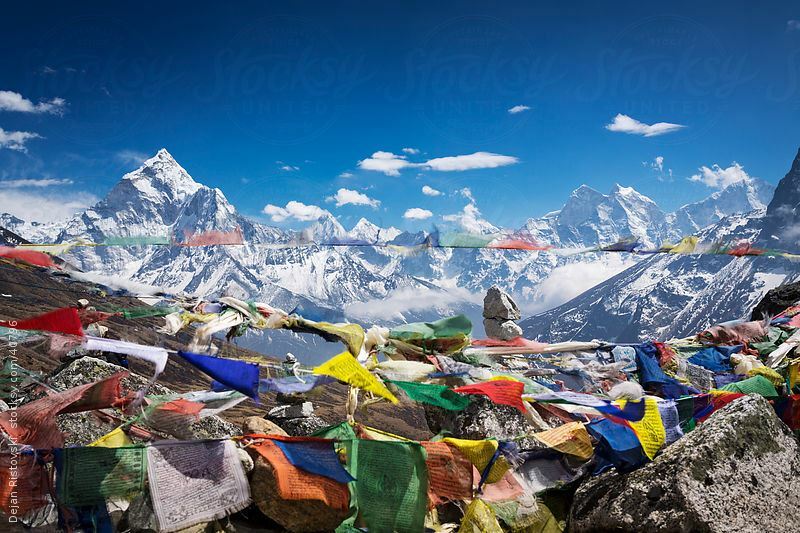 Come and learn the significance of the environmental situation in Tibet (the World’s Third Pole), and about the profound human rights abuses occurring in Communist Chinese occupied Tibet at all times. Learn the history and consider what you can do to make a difference. Come out and support our local and visiting Tibetan Buddhist monks, many of whom had to escape from Tibet in order to live and study without censure. All are welcome to this free presentation. Registrations appreciated!